WOW! Let me by saying this manifold is a work of art. 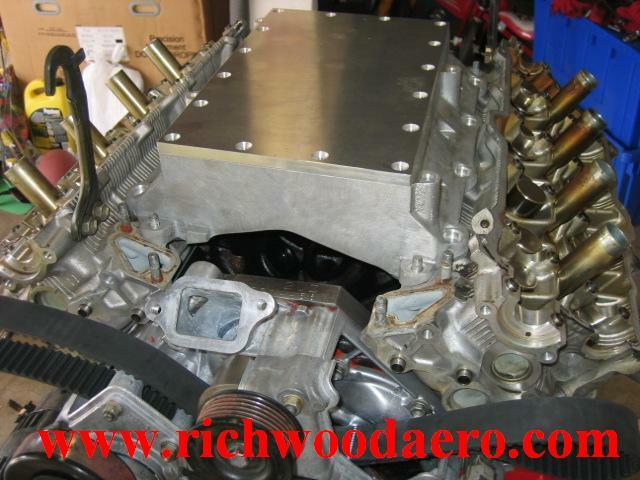 As you know I have an almost build motor in my garage and just received a manifold from Richwood Technologies and open it up. Its a Chrismas present delivered on September. This manifold is BEAUTIFUL. I immediately placed it on my engine and it fits like a glove. Everything clears and it slides right in. The only thing missing a twin screw supercharger. The plate I got was blank so I can put in any root style charger... If you guys have any further questions about this work art, please contact Richwood directly. 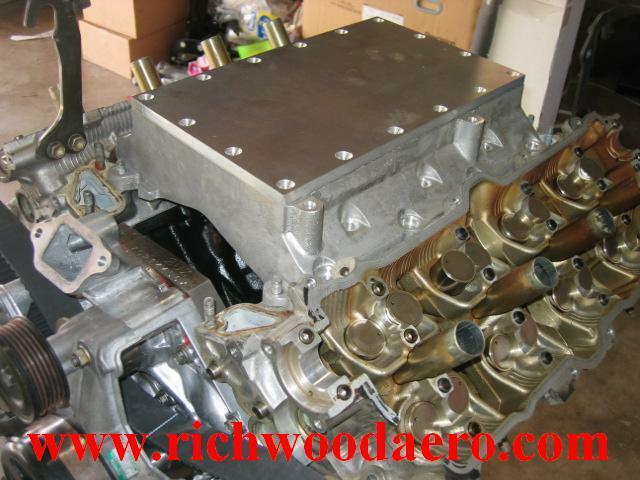 Richwood not only sell supercharger manifolds but they also offer supercharger kit too. We have a very close working relationship with them and they will take care of our members. Here are some pictures. does it comes with a gasket or you uses liquid gasket between the manifold and the plate? Quite a nice piece of work indeed! The lower manifold comes with two gaskets. However, I ddin't see the plate gasket but I have double check the package. On the other hand, sealing the top plate is not a problem at all. Little silicon will do the job or I can make one out of a blank gasket sheet. Ahhh nice! 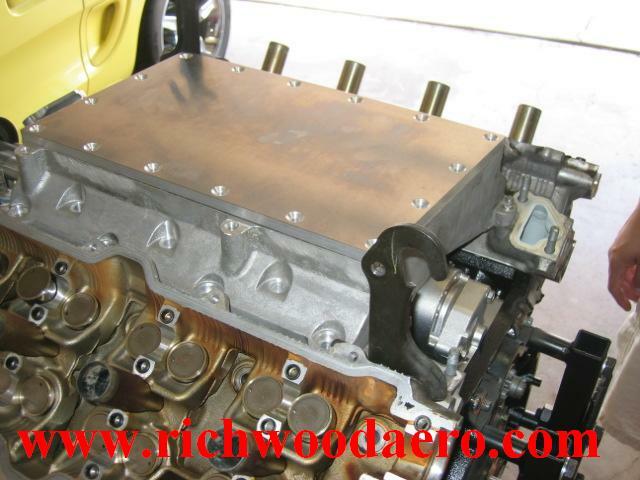 A supercharger sticking out the hood of a Lexus would be awesome =] Is this going in a Lex? I can't wait for the videos! 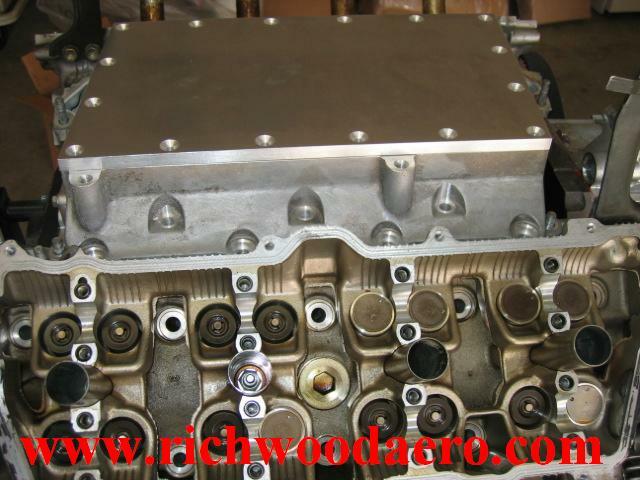 This is what I need to sit on top of the Richwood Manifold. This is an example of a Ford Mustang GT dyno. This is a museum piece and I would have to charge you for viewing. Their site appears to be down for "renovation" at present. Quick question ya'll may know the answer to. 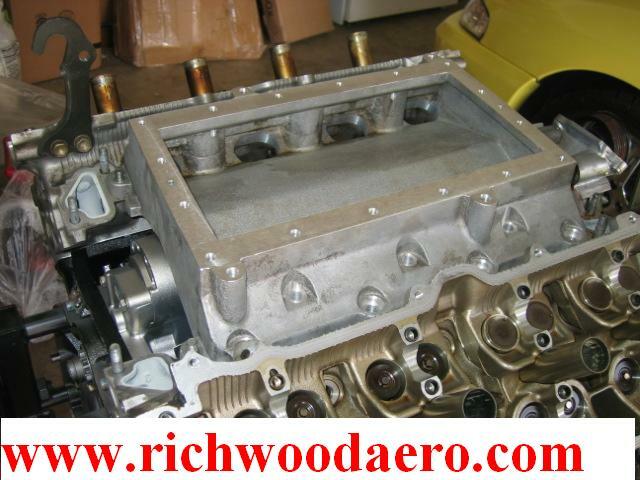 Would this fit the circa 1998-2000 4.0L VVTI ski boat engine? I posted a video of this engine I recently got in the epic marine section of this forum. This manifold only work with 1989-1997 1uzfe heads. The 1998-2006 (1uzfe (VVTi), 2uzfe and 3uzfe) would not work. However, perhaps Richwood might be interested of making an adaptor in the future. The major thing different from pre and post 98 heads in the sense of this manifold fitment would be the angle of head inlet. Pre 98 inlet heads are 45 degrees and post 98 is flat. So an adaptor will solve this issue. It states for 2003 4.7L only but perhaps that is due to ECU issues and not mechanical fitment? Is the deck height different for the 4.0L vs. 4.7L and hence would not fit?? Of course, a custom ECU setup with the 8 coil-on-plugs is no small task for a blown 4.0L 2nd? gen but doable. Deck height meaning? Block deck height? The 4.7 lower intake is alot taller then the 1uzfe intake if that is what you mean. I think physically the charger would bolt right onto VVTi heads but I am not sure about other accessories. yes, block deck height. Since this is for a boat, I have infinite clearance above so do not care how tall this is. Question is if I unbolt the existing upper/lower intake from the 4.0L 1998-2000 boat engine will this bolt up? I can deal with pulley issues (whether it lines up, etc.) and other interference issues myself as well as ecm programming. This is an example of deck height (see pic below). 2uzfe block with 1uzfe heads. They are all the same. I am 99.9% sure the charger will fit right into the TTi heads. Hey LEX, just check if your injectors fit in the manifold, the injector nozzle holes in my manifold were only drilled to about 9mm, should be 10 or 10.5mm from memory. The standard injectors fitted fine in mine. I now have some larger cc ones to put in. I have bench run the engine using the standard ECU and it ran sweet as can be. I have since sold the ECU and AFM to make way for a stand alone. Yes the neighbour did come around to see what the noise was. 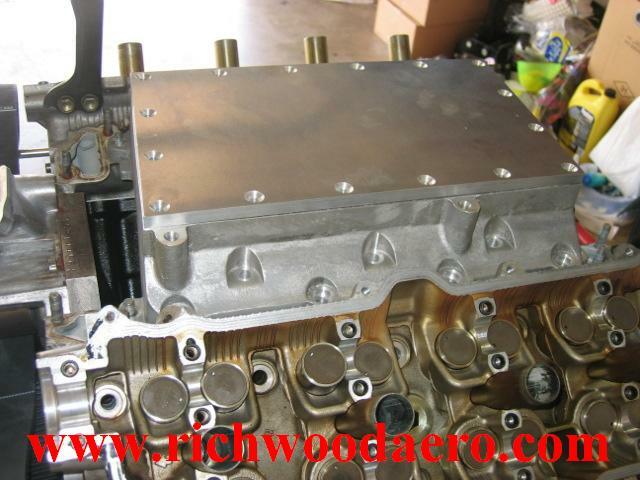 - Outside length and width where the supercharger sits ? 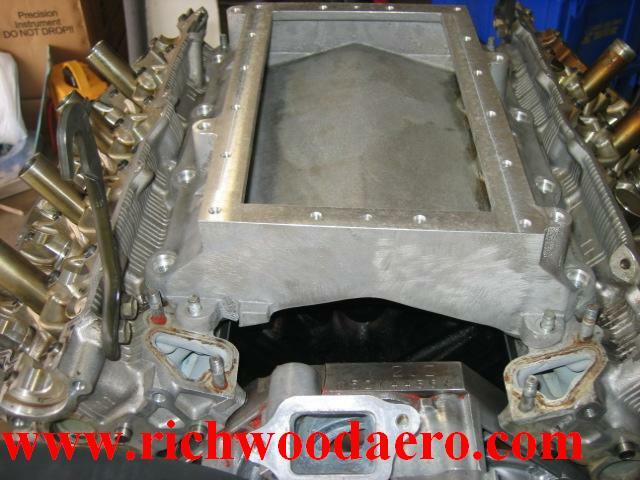 - Inside length and width where the supercharger sits ? Just my luck to get a dud manifold, lucky it was just a matter of drilling out the holes. Are you addressing the question to me?